Everyone looks a good smile and one of the main elements that contribute to a perfect smile is white teeth. No matter how beautiful your smile is, it’s not going to look good with yellow teeth. If you’ve got yellow teeth and you don’t want to waste money on dental procedures to make your teeth look shiny and white, here are 10 home remedies that you can use to get back those white pearls and flash your smile with confidence. While these leaves are very bitter, they come with multiple benefits. Not only do they help to cleanse your teeth and mouth, they also prevent you from getting any oral infections, bad breath and cavities. 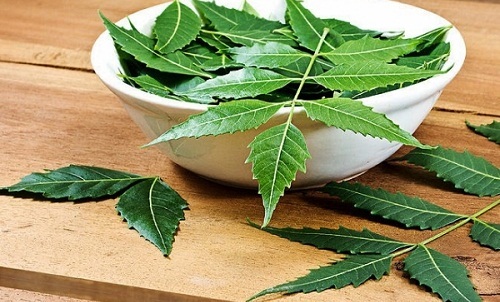 Using the leaves of the Margosa plant can help enhance your smile for a long time. While this sounds rather weird, the truth is that a black piece of charcoal can do wonders for your smile. All you need to do is crush a piece of charcoal and combine it with your toothpaste. 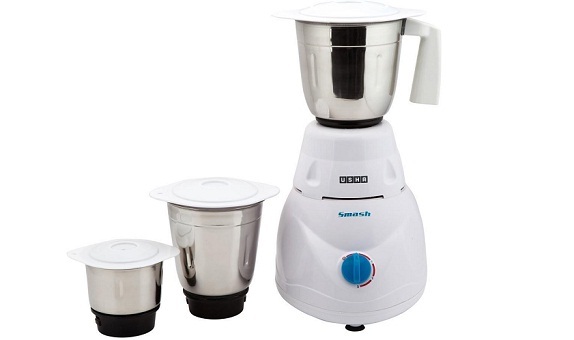 Use this mixture to clean your teeth on a regular basis. 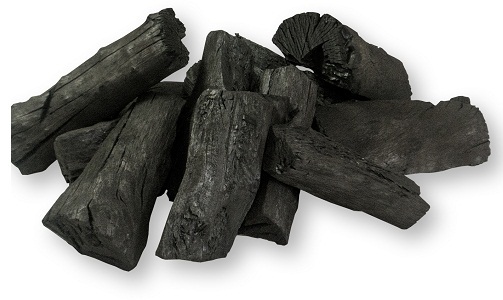 Scientific research has proven that charcoal has a powerful crystal based chemical that helps to whiten teeth. Apples are very good for oral hygiene. All you need to do is chew on to a crunchy apple and you will get whiter teeth in no time. 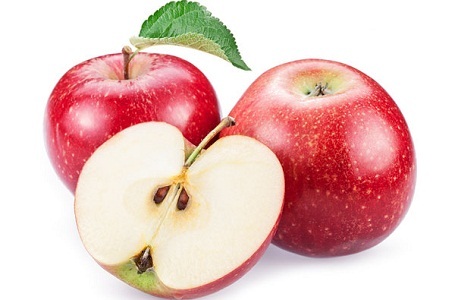 The fiber rich fruit gets a lot of time to work on your teeth when you chew it and this helps to clean it well. Other food items such as carrots and broccoli too are very healthy for your teeth. 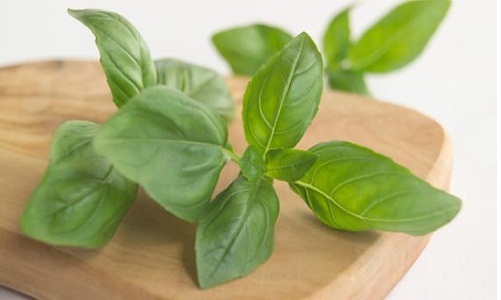 The leaves of the holy basil plant are considered very healthy for your teeth. Apart from enhancing the look of your teeth it also helps to protect and treat a number of dental problems. It also helps to cure bad breath. You can dry up these leaves and crush them. This powder can be combined with your toothpaste to get cleaner and whiter teeth. You can also use the fresh leaves with some mustard oil to clean your teeth. Mustard oil however has a strong taste and if you can’t handle it then you should just rub your teeth with the fresh leaves. Salt is a great cleaning agent. You can combine salt with your toothpaste and brush your teeth for better results, whiter teeth and less oral problems. 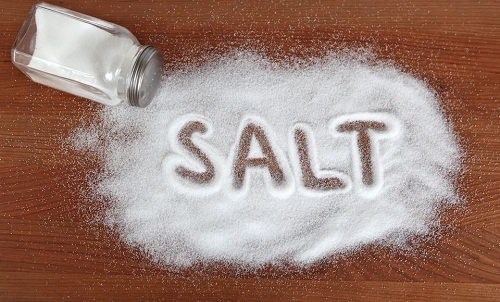 Using salt on a daily basis can help protect your teeth and keep away any dental infections. You can also choose to rub a pinch of salt on your teeth before you go to bed in order to prevent cavities and enhance your teeth. 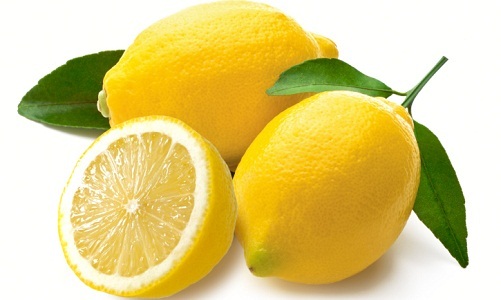 Lemon is often used as a bleaching agent and helps in restoring your white smile back. You can gargle with lemon juice making sure it touches your teeth. You can also mix lemon juice and salt and apply this mixture to your teeth and gums. Doing this on a daily basis will help restore your smile. 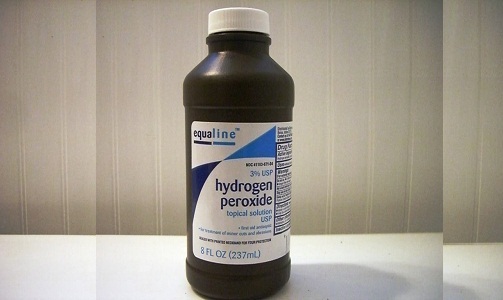 Hydrogen peroxide is a great way to clean your yellow teeth. It is a mild bleaching agent and works well to help clean your teeth. You can simply gargle with hydrogen peroxide while ensuring it gets to all the corners of your teeth. You can also combine it with baking soda and leave the paste on your teeth for a while. Hydrogen peroxide can cause irritation in people who have gum infections or sensitive teeth, if you suffer from these conditions, stop using it. Strawberries are a great way to clean your teeth. 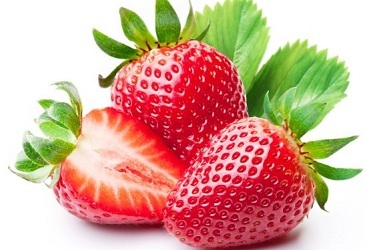 You can just rub a strawberry on your teeth every day and you will notice them getting whiter. You can also make a strawberry paste and combine it with a inch of baking soda. Rub this mixture on your teeth and rinse. Orange peel has high vitamin C content and it also has high calcium that helps bring back the white shine on your teeth. 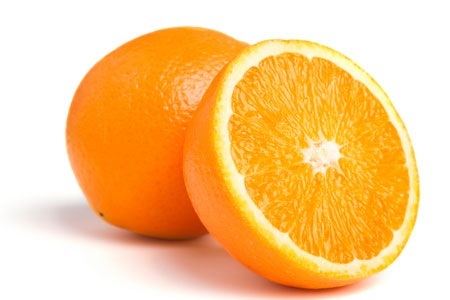 Rub orange peel on your teeth every night before going to bed. Baking soda is one of the best ways to get back those pearly whites. It not only helps to enhance your smile, it also helps to get rid of plaque. The procedure is very simple. All you need to do is mix quarter of a teaspoon of baking soda with a little toothpaste and brush your teeth with this mixture twice a week. 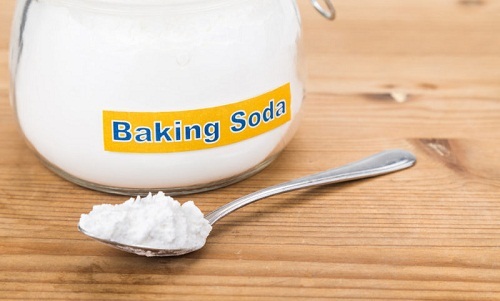 Another way to use baking soda is mixing it with lemon juice, hydrogen peroxide and white vinegar. Apply this mixture to your teeth and rinse. You can also simply rub your teeth with baking soda twice a week for the first month and then reduce it to twice a month.